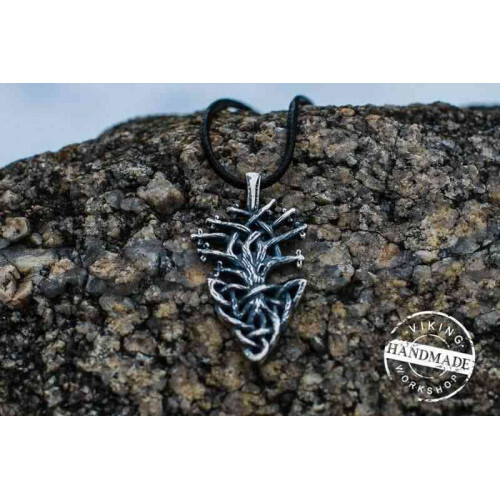 The Yggdrasil is a sign of balanced solutions and well considered, prudent and cautious solutions. 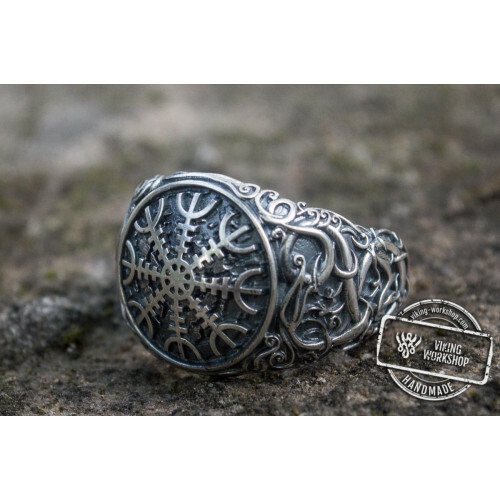 According to legends the tree was a meeting place for gods to discuss troubles and to find solutions. 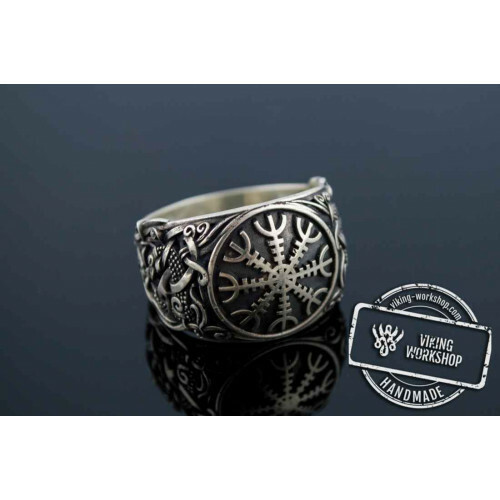 Other myths say that the tree unites the heaven with earth and deep underworld. 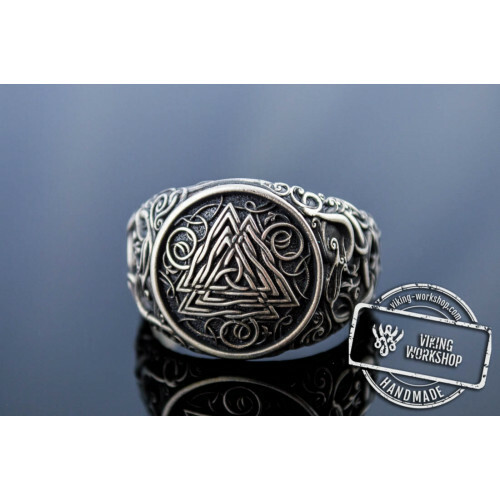 It is a connection of worlds, of future and past, of physical and spiritual worlds of a person. 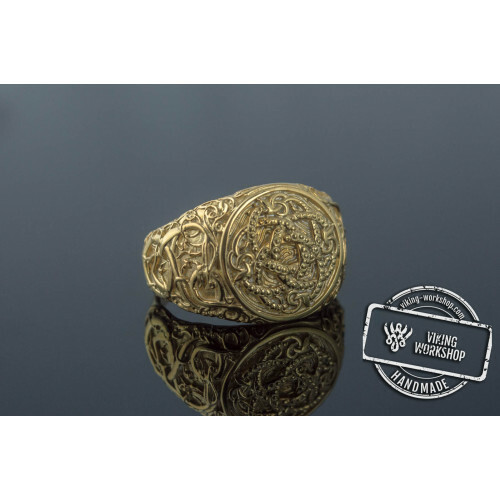 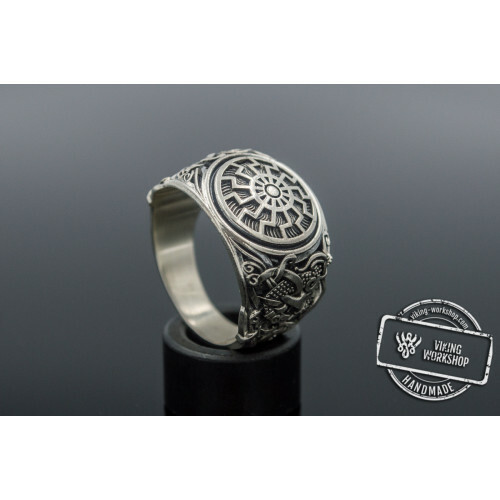 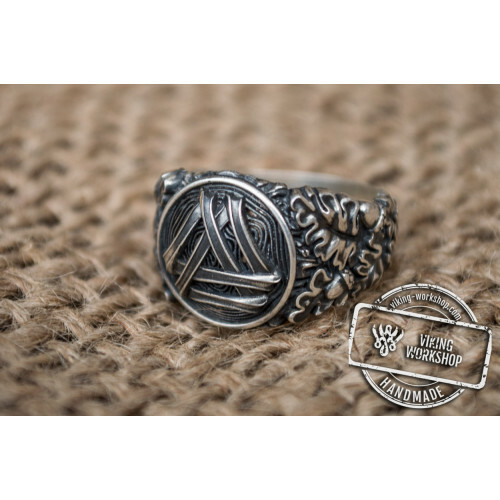 This bronze ring will be a perfect reminder for you to think about your deeds and thoughts. 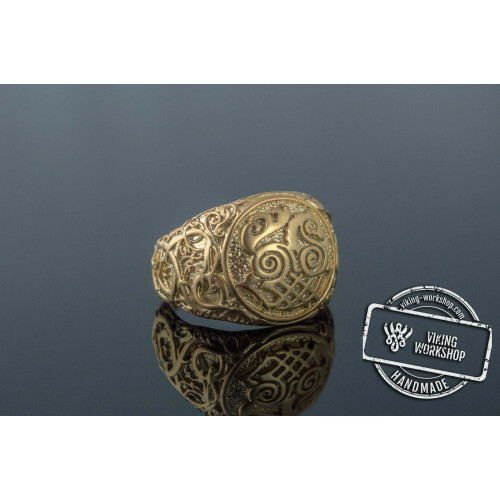 This item is proposed in bronze, silver and gold. 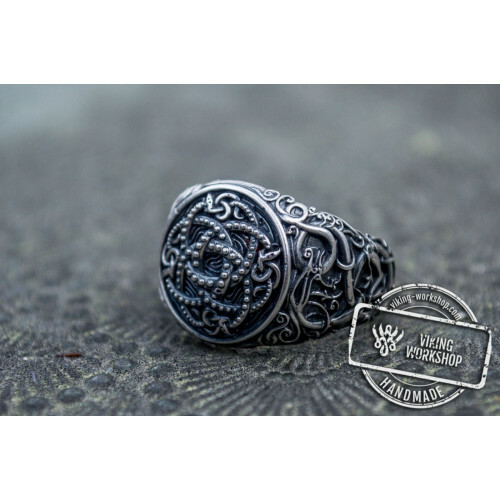 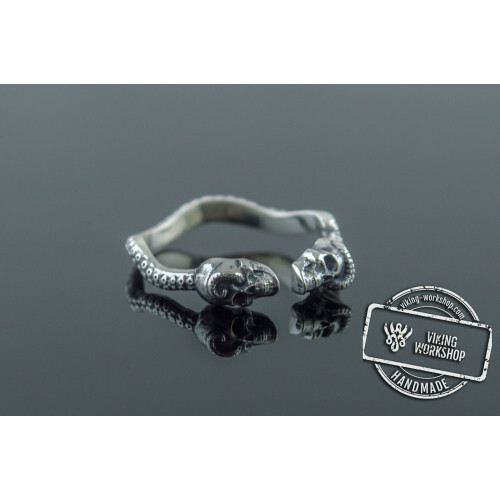 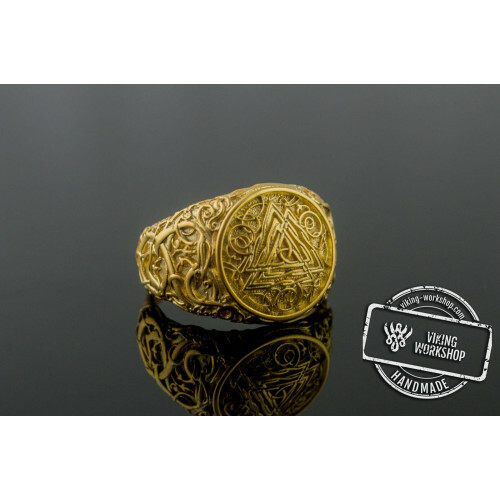 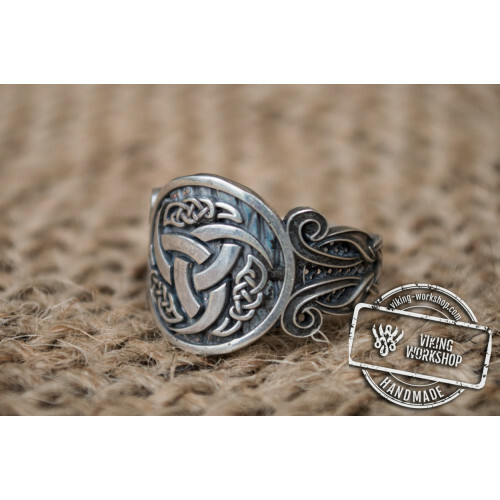 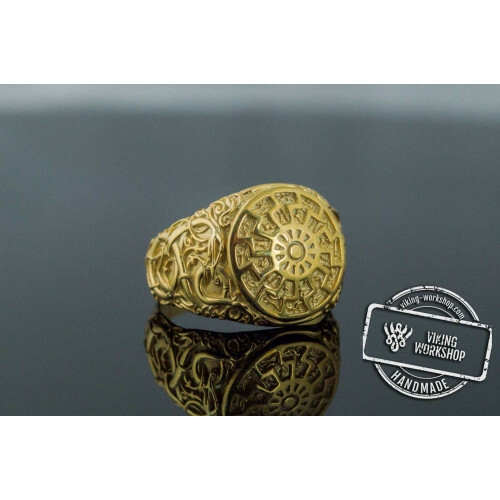 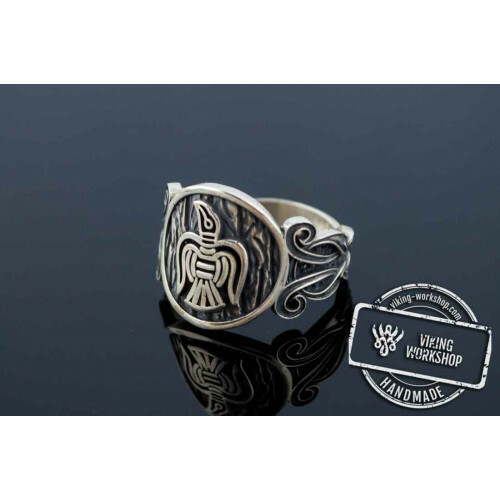 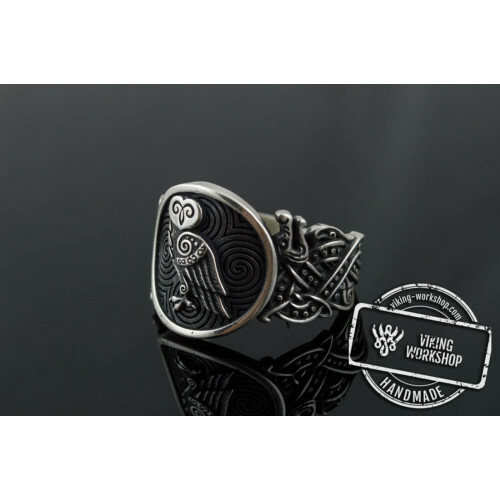 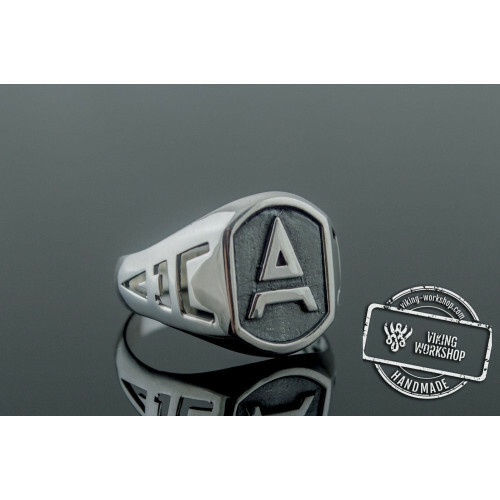 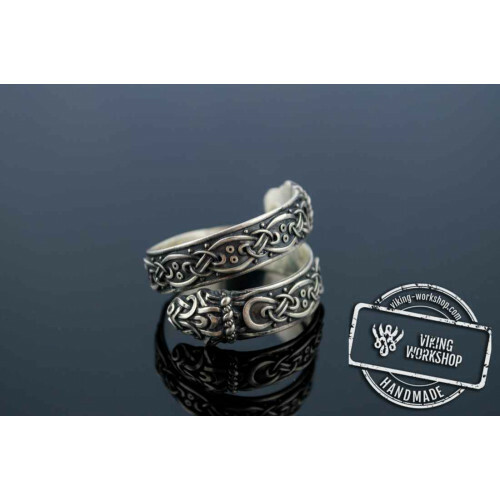 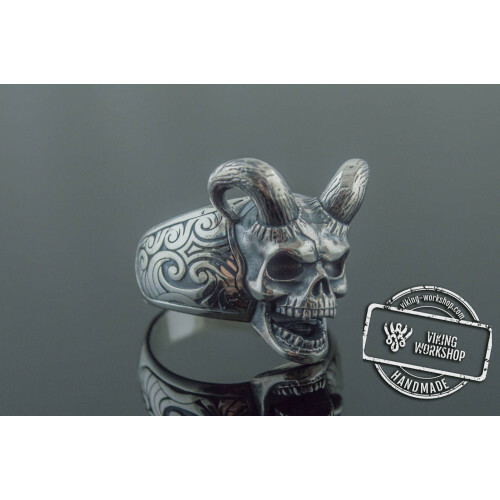 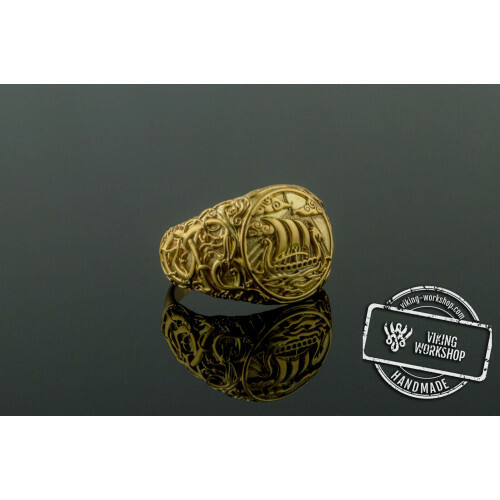 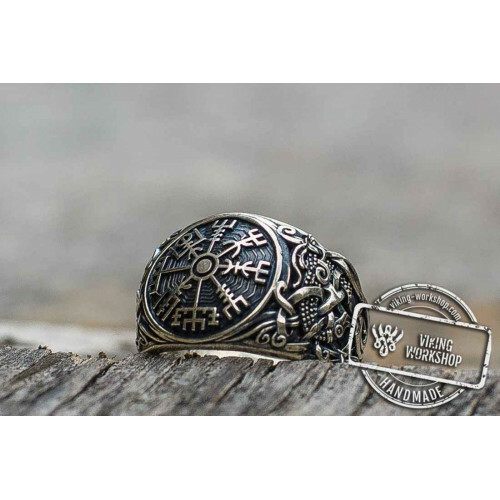 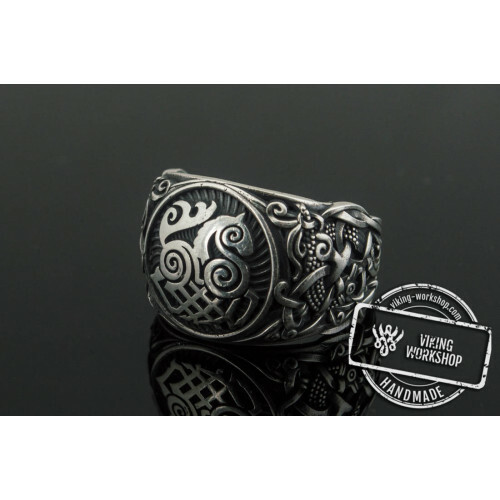 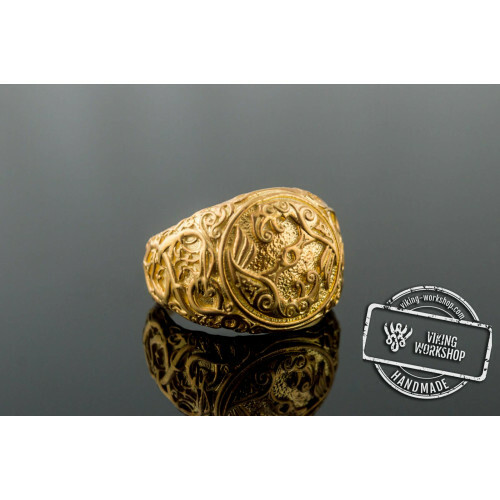 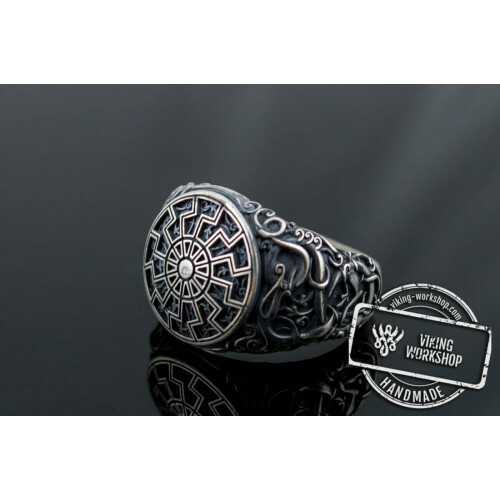 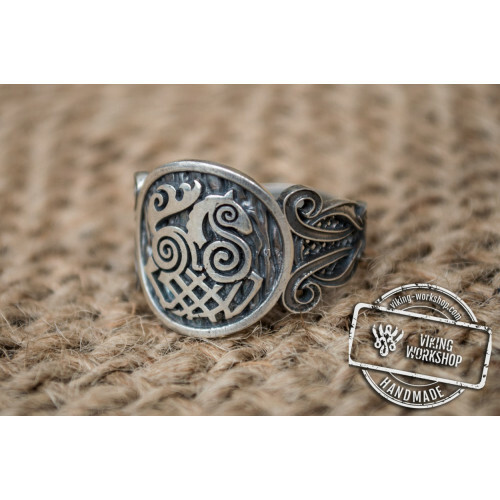 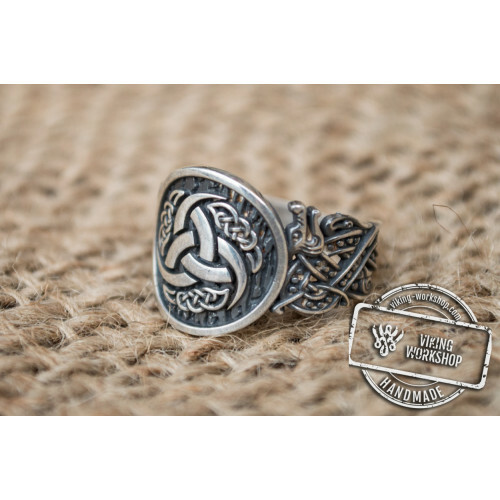 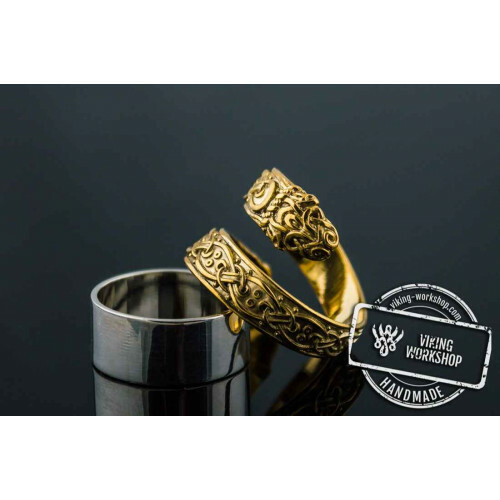 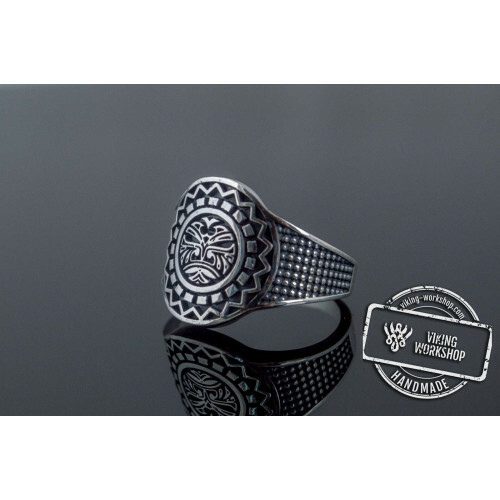 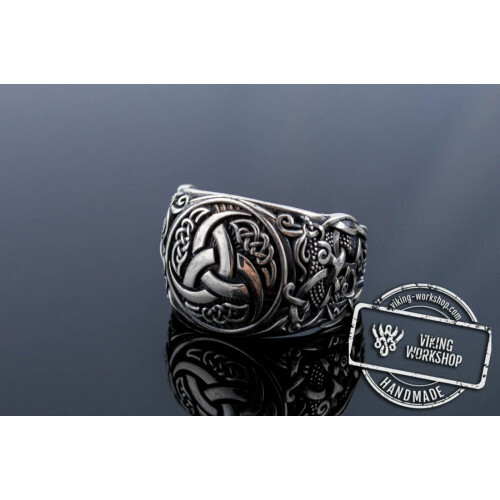 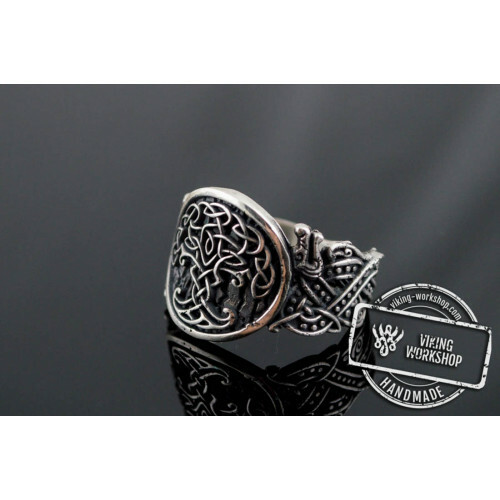 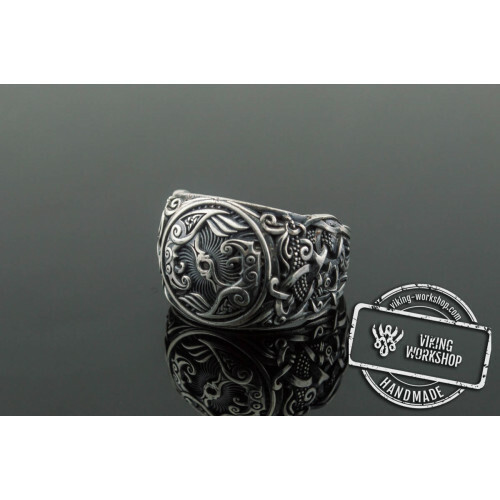 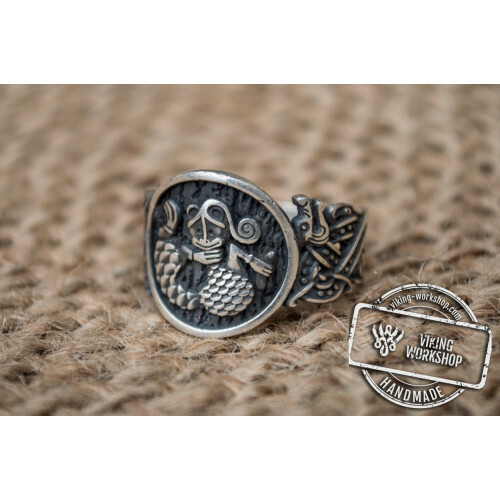 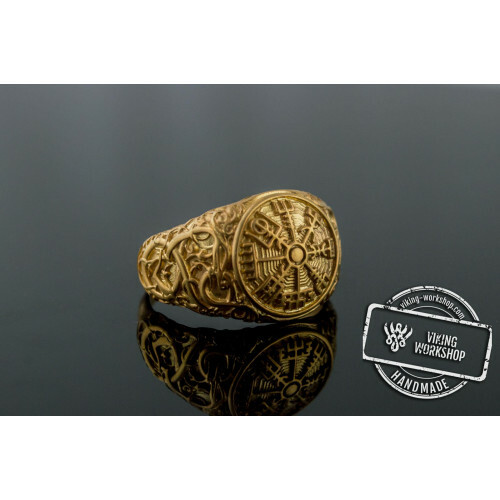 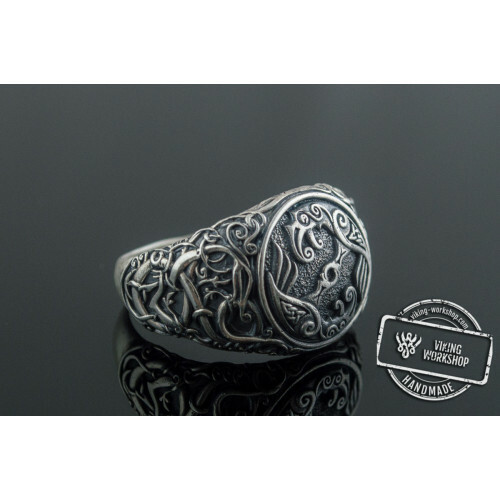 Viking Workshop Team will handcraft the ring for you in a proper size. 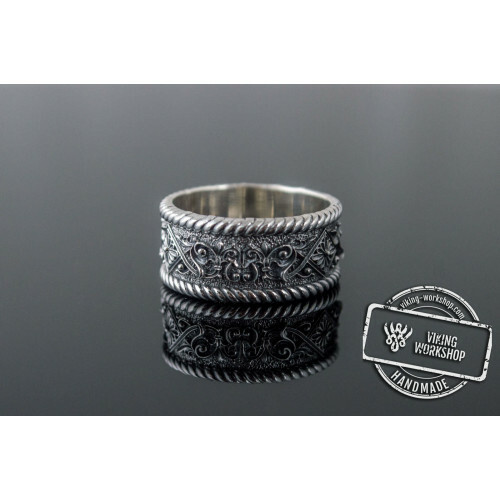 You can be sure that the ring will fit the size standard perfectly. 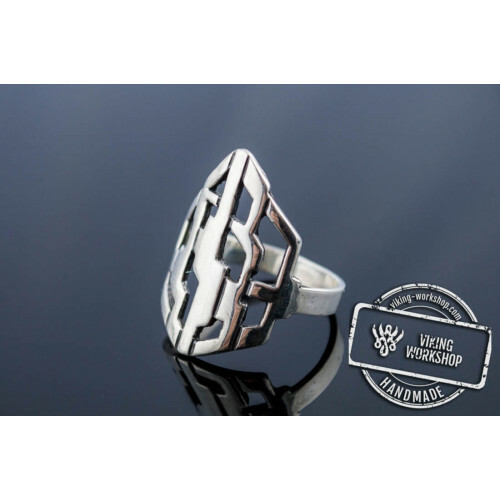 We use only the high quality materials protected from excessive wearing out over time.